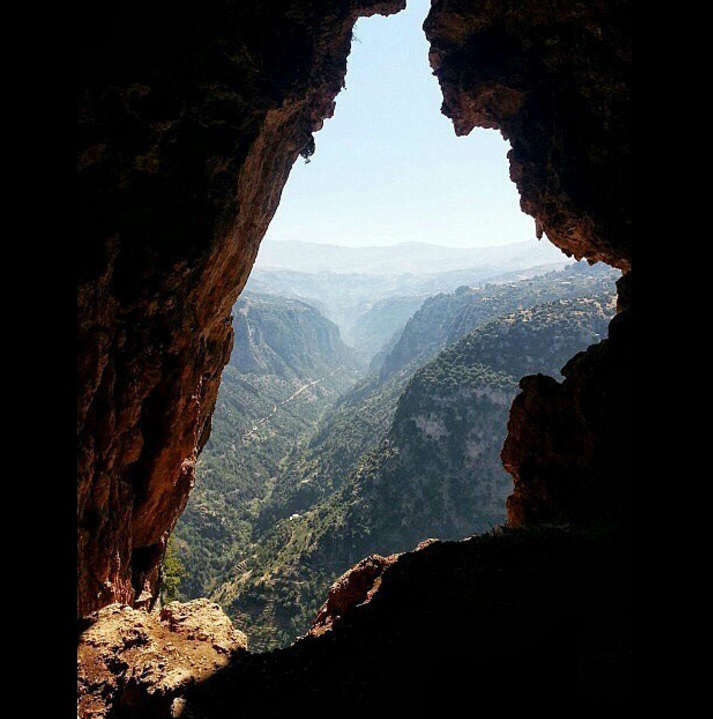 What is The Role Of The Lebanese Atomic Energy Commission? I’m sure you’ve seen the joke circulating around the The Lebanese Atomic Energy Commission and how it’s as useless as as the transport ministry’s railway department but as a matter of fact, it’s not. I found out about the LAEC few years back when their name showed in a couple of articles related to radioactive finds. So What is the LAEC? 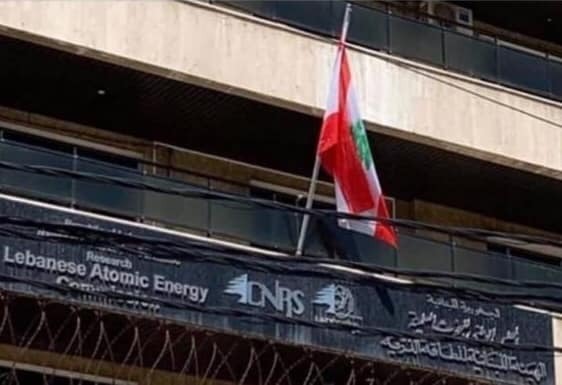 The Lebanese Atomic Energy Commission (LAEC) was established in 1996 with the support and collaboration of the International Atomic Energy Agency and the Arabic Atomic Energy Commission, in order to promote the peaceful application of atomic energy in Lebanon. The Commission is the only institution of its kind within the CNRS. Recently through its operational arm a radiation protection infrastructure is being established. The Commission is currently involved in environmental and food monitoring programmes using state of the art equipment and techniques. What is the role of the LAEC? The LAEC is a key institution in the national regulatory system and is playing a central role for fulfilling the technical aspects of the international obligations and commitments of Lebanon pertaining to safety, security and safeguards and it becomes a regional center of excellence in the use and development of analytical methods for applications in various key areas that have direct impact on the socioeconomic development of the country. A quality management system has been established, for analysis and certification laboratories, according to ISO standard 17025. The gamma spectroscopy laboratory has been recently accredited by an EU accreditation body. Other laboratories and on site testing techniques are in stage of implementation of the quality system. Furthermore, authorization, licensing and inspection are performed according to ISO standard 17020. The LAEC is looking forward to maintain and develop its cooperation with relevant Ministries, public institutions, research centers, Universities with the private sector. The LAEC is committed to continue serving the community with high competency, transparency and openness and is dedicated to deliver high quality and reliable results, assured by its skilled staff, by using state of the art techniques through an integrated quality system. All in all, no we’re not building atomic bombs but the LAEC is not just some useless government agency for a change.